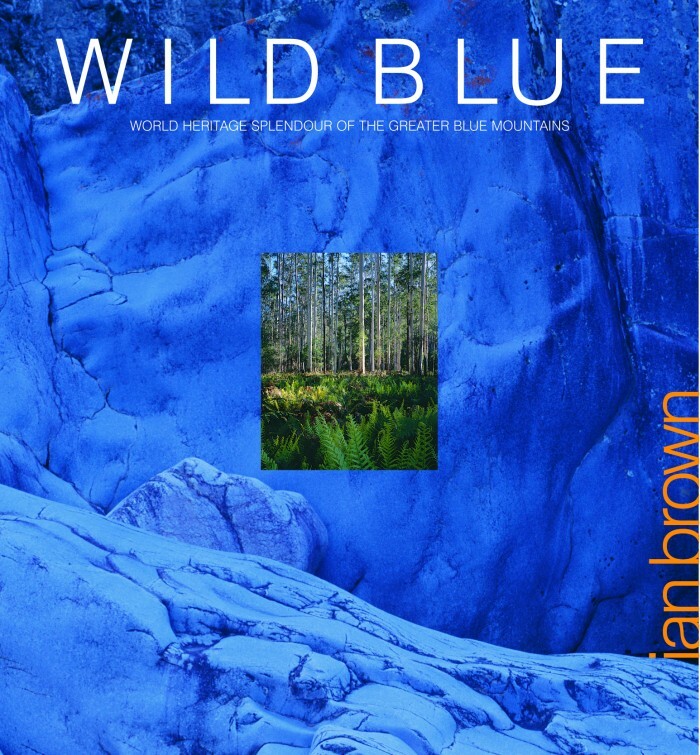 A landmark publication on the Greater Blue Mountains, celebrating in images and words one of Australia’s most popular and magnificent wild regions. 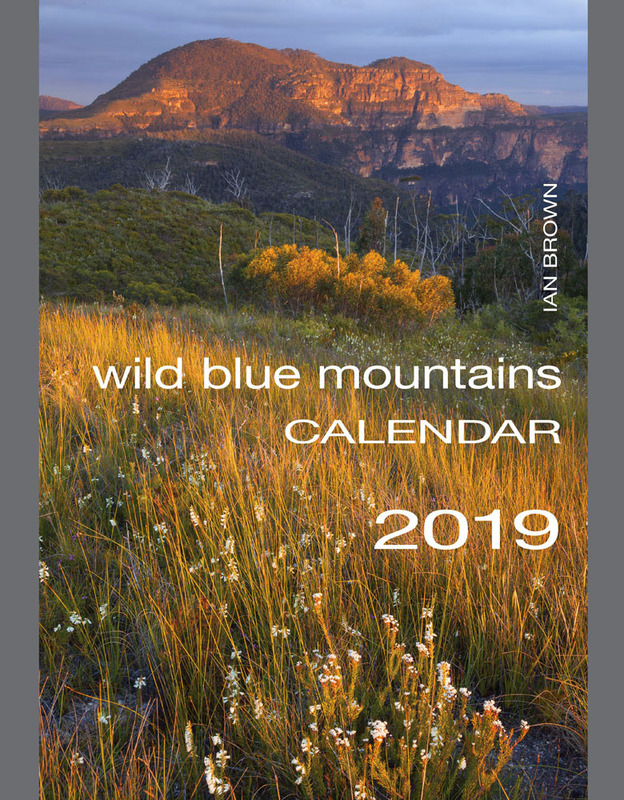 From resident nature photographer, writer, naturalist and bushwalker Ian Brown, who has been exploring the Blue Mountains environment for more than 30 years. Evocative natural history notes introduce five photographic portfolios—Rock, Land, Sky/Water, Life and Season. Superb large format images display the richness and colour, life, light and changing moods of the mountains. From the grandeur of gorge, cliff and sweeping forest vistas to the exquisite detail of bark, bush, waterfall and rock. 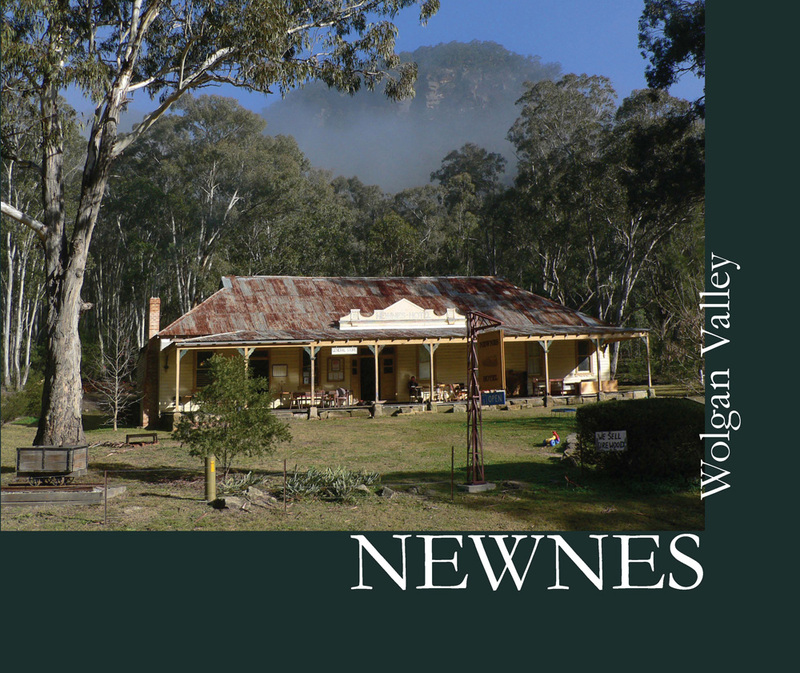 Remote wilderness to surprising views of familiar landmarks—Thirlmere Lakes, Kowmung River, Wild Dog Mountains, Jamison Valley, Grose Valley, Wolgan, Colo, Yengo, Gardens of Stone and more. Includes images from the World Heritage nomination. The main text tells the compelling story of the environment through time, from Aboriginal settlement to World Heritage listing in 2000. 128 pages, 270mm x 248mm, 81 colour images, 2 maps, 30,000 word text, bibliography. Designed by Rodney M. Poole and produced in Australia to the highest standards. 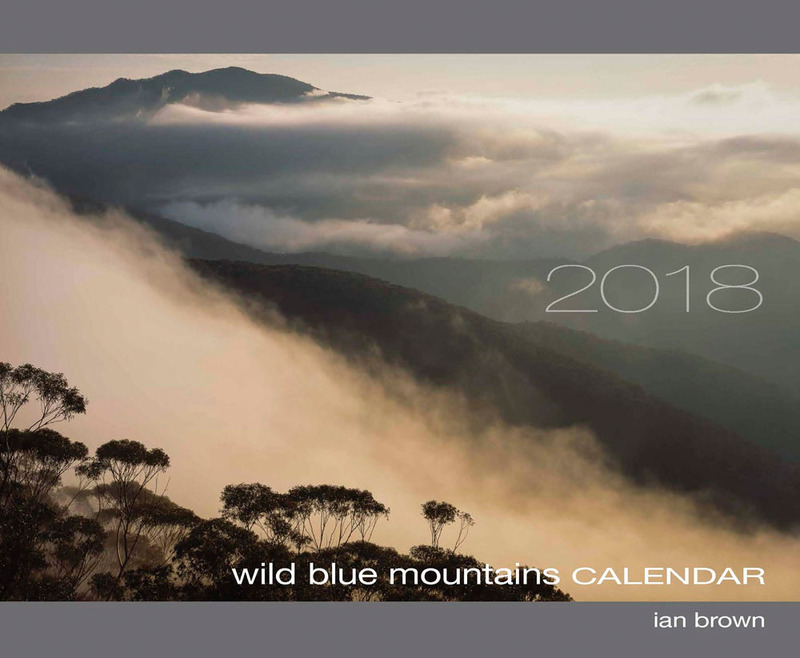 The 9th edition of this premium calendar features 15 fine images of the Blue Mountains by Ian Brown.